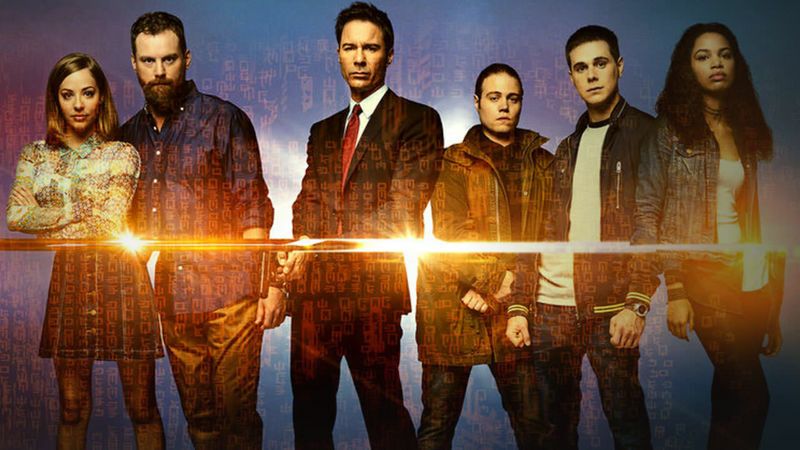 One of my favorite shows on Netflix, Travelers, returns to the streaming network with Season 3 on Friday, December 14. The video description offers: Our world will never be the same. Grant MacLaren and the Traveler team try to undo the damage done by Traveler 001. The only chance of saving the entire universe is by working together, to clear up the footprints left behind. In addition, it's known Eric McCormack is set to direct the Travelers Season 3 debut episode. Travelers Season 1 and Season 2 are currently streaming on Netflix.